It’s been a while since I was at the allotment. It was a pretty grim day today and none of the plots were looking that great to be honest. Empty canes stick out from the ground. Seedlings were not to be seen – even in the greenhouses. It’s that time of year when everything is just a sea of brown – leaves, mulch and manure. My plot is under a tree so I spent the best part of the morning clearing the leaves. 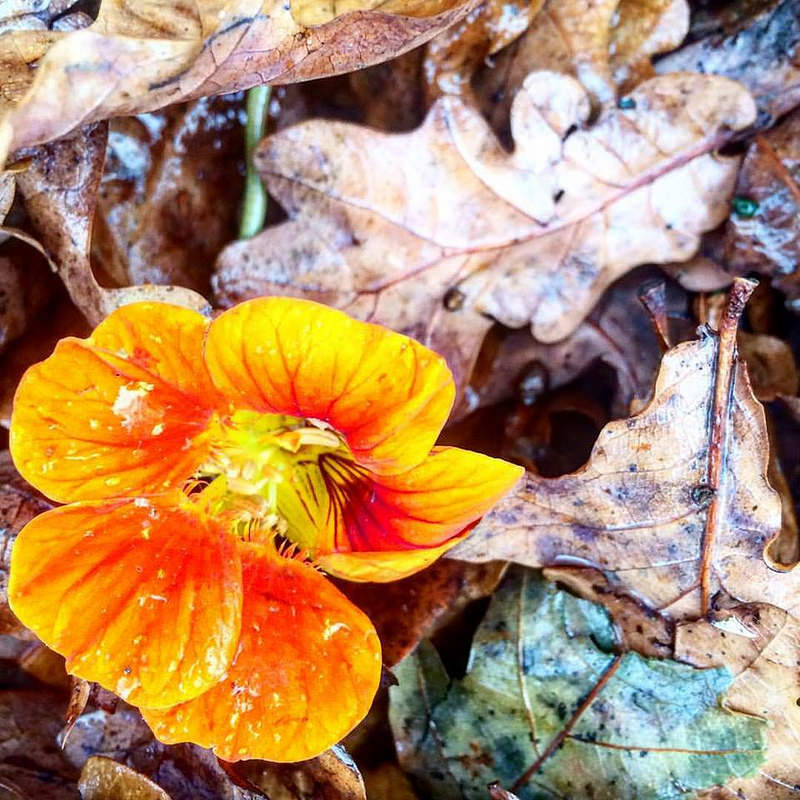 All my nasturtiums have gone but their stalks were spiralled through the leaves with a lone flower peeking through. I’ve no idea where my rhubarb has gone. I’m sure I planted it near the sorrell but there are no stalks peeking through the soil. My cabbages are coming along and the chard seems to have renewed growth. The kale is holey but plentiful. But it’s my beetroot that’s thriving. I cannot remember when I planted it all but we’ve had steady growth all year and it just continues to burst out of the ground – some bowling balls, some tennis balls and a few golf balls too. Perfect. I harvested three large balls to take home. It’s my birthday today and I fancied something sweet but not cake. I’m a little bored of cake truth be told. I settled on halwa. I’ve been wanting to experiment with beetroot and cardamom for a while after seeing this in Niki Segnit’s The Flavour Thesaurus. Today seemed like the perfect occasion. 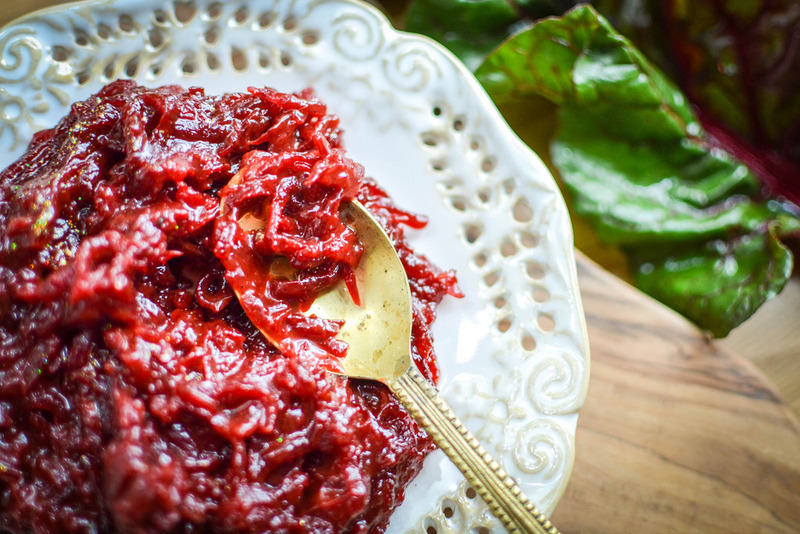 Melt the ghee in a heavy bottomed saucepan and then add the grated beetroot. Toss so the beetroot is evenly coated and then leave on a low to medium flame while the water evaporates. This could take as long as 30 minutes depending on how wet your beetroots are. When most of the water has gone, heat the milk and cream together til they are just simmering and then pour onto the beetroot. Stir well and leave on a low heat to simmer and for the liquid to reduce for about 15 minutes. Add the sugar and stir gently til it has all dissolved. About 15 minutes. Finally add the milk powder and the ground cardamom and cook gently for another 10 minutes and then it’s done. You can serve this hot sprinkled with toasted nuts and ice cream or wait til it cools and have it with fruit and a pouring of cream. Either way it’s deliciously earthy in flavour with a subtle warmth of spice. I enjoyed it with some Darjeeling this afternoon before my girls came home. 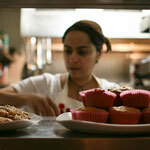 Where does halwa come from? Ive never heard of it. But ive got some bowling beers in my fridge at the moment so perhaps I should give it a go. Happy birthday. Halwa originates in India. The name comes from Arabic though and means ‘sweet’. It was served as a sweet dessert to the Mughals so I wonder if they discovered it on their travels to Persia and further. I’m not sure. Traditionally it’s made with carrots but the beets work really well. I think parsnips probably would too. 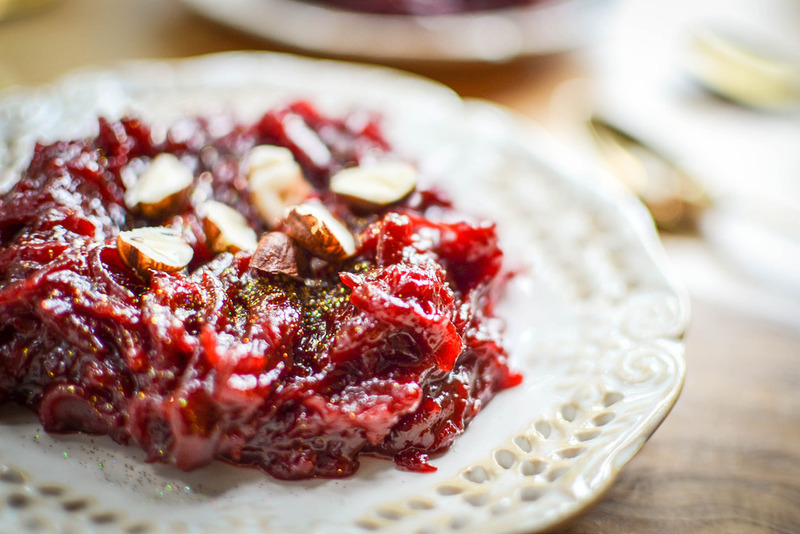 This looks seriously good and as a beetroot fan, something I’d really like to try making! What a wonderful way with your special, home-grown beetroot; and a perfect way to have a sweet on your birthday. I pickle beetroot with chilli and cardamom, and it is delicious.